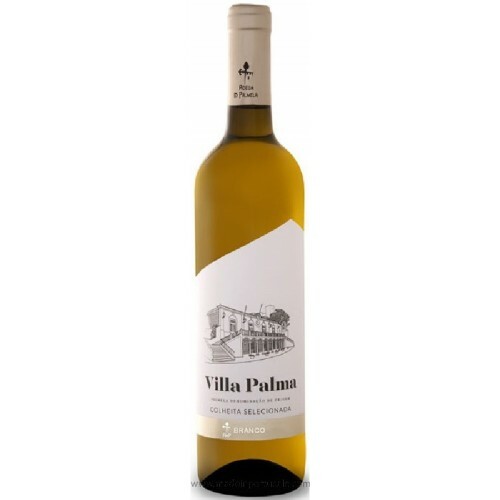 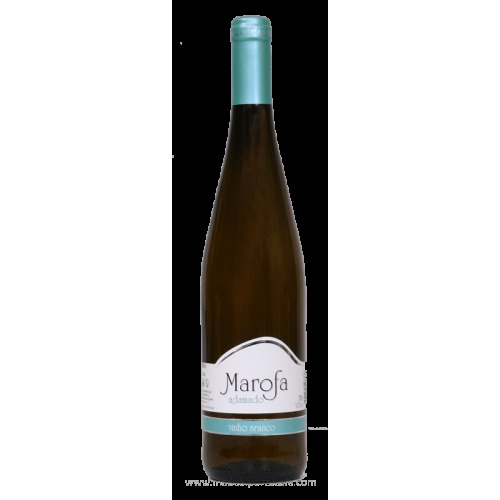 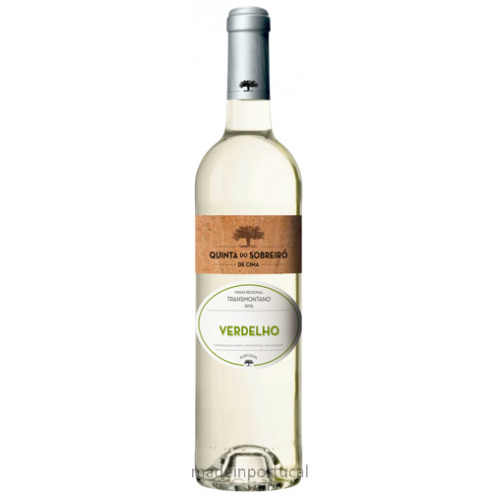 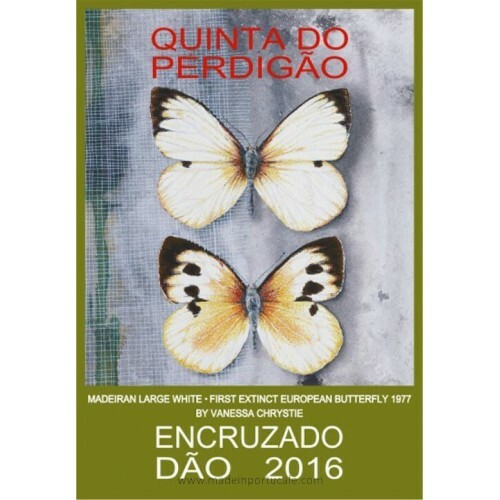 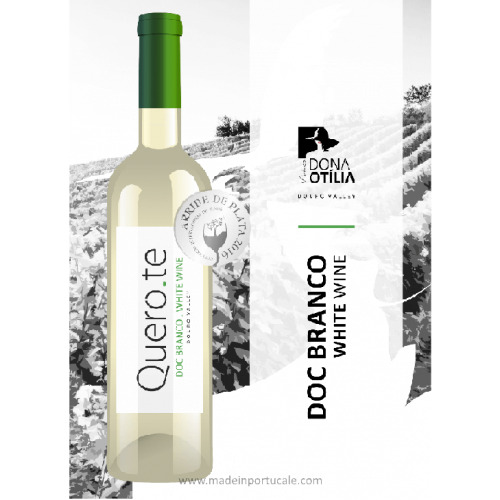 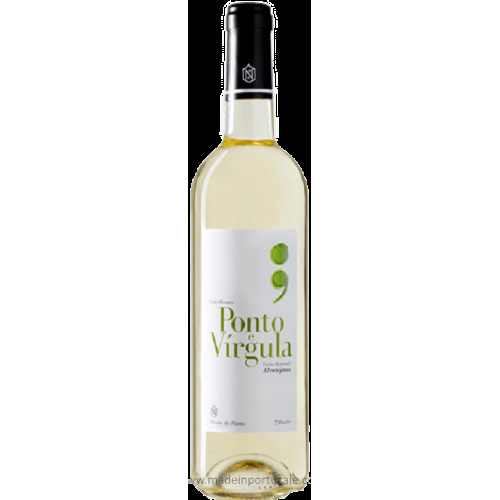 Ponto e Virgula - White Wine 2014 - Kabaz, Lda. 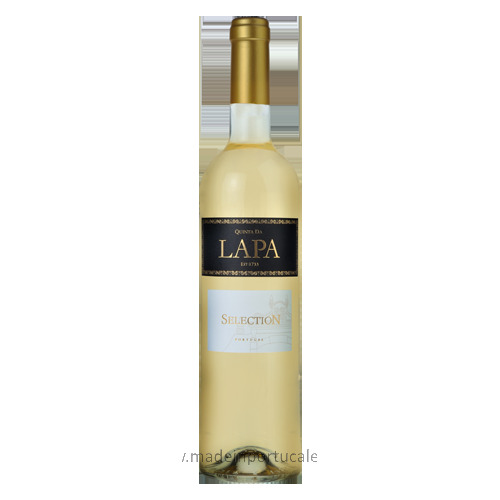 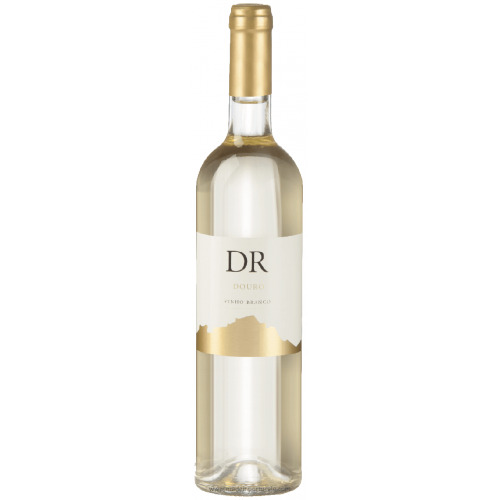 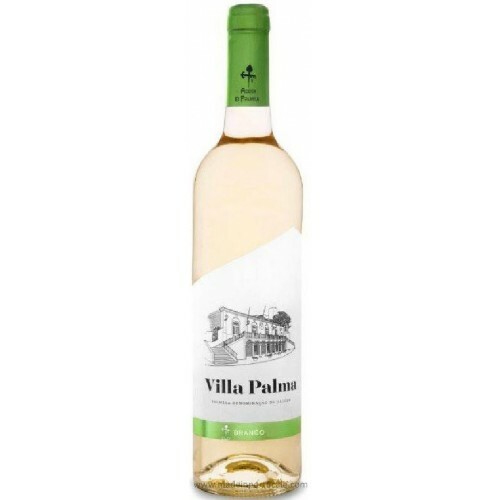 Tasting notes Citrine-coloured wine boasting aromas of fresh tropical fruits, with a mineral note and a hint of citrus. 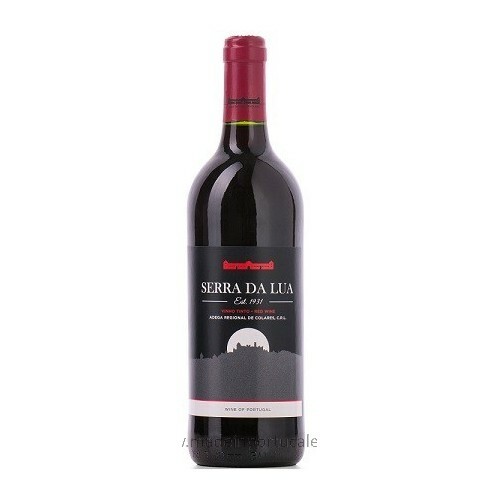 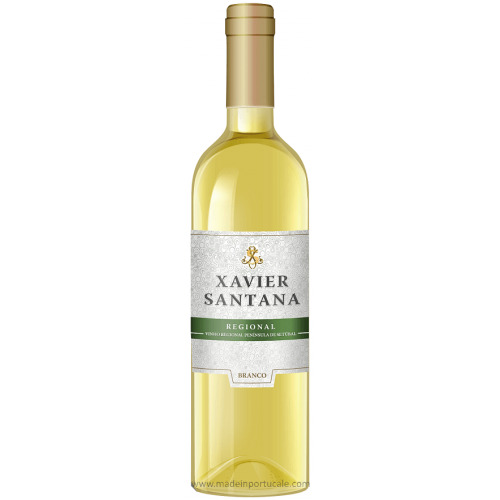 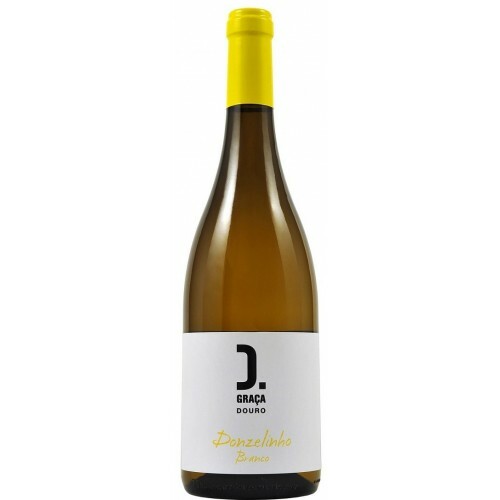 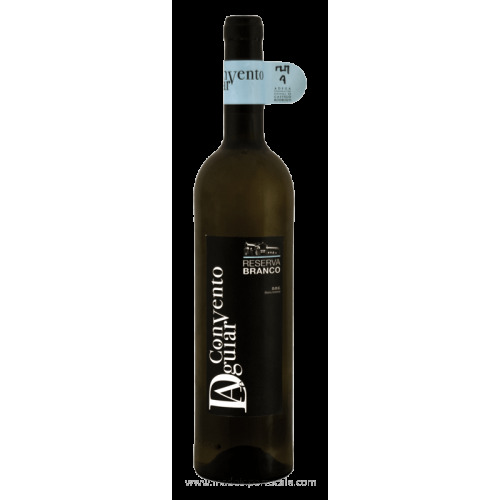 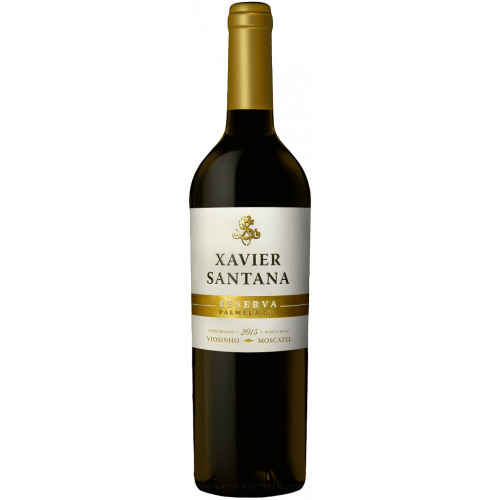 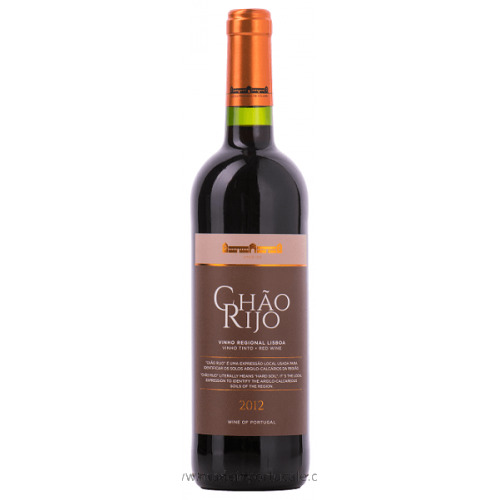 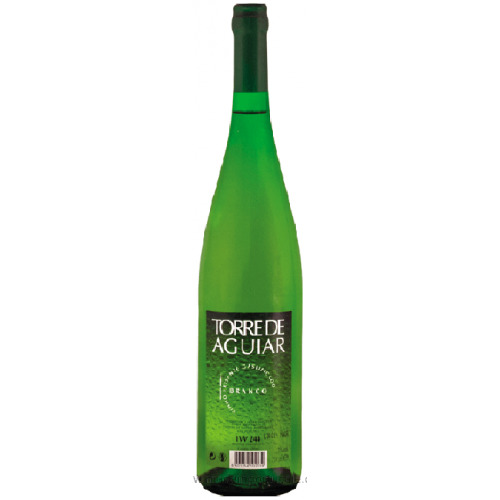 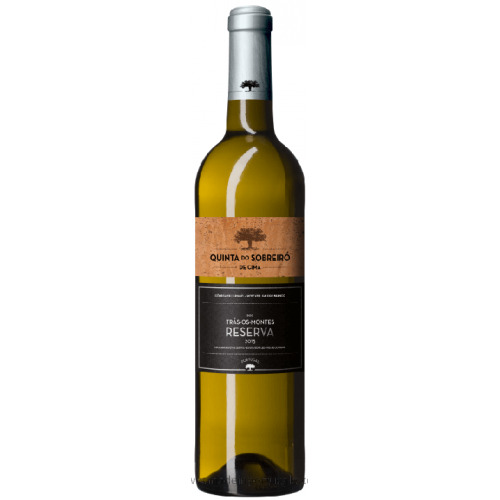 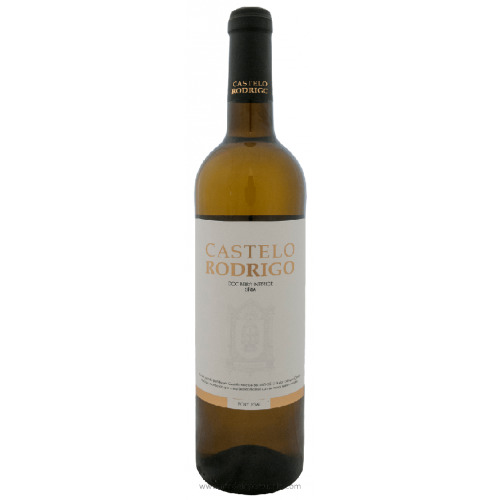 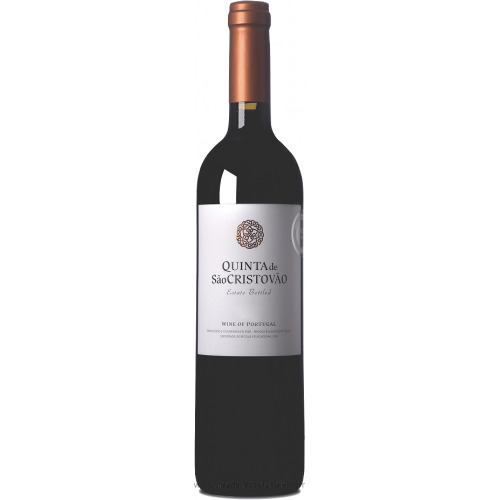 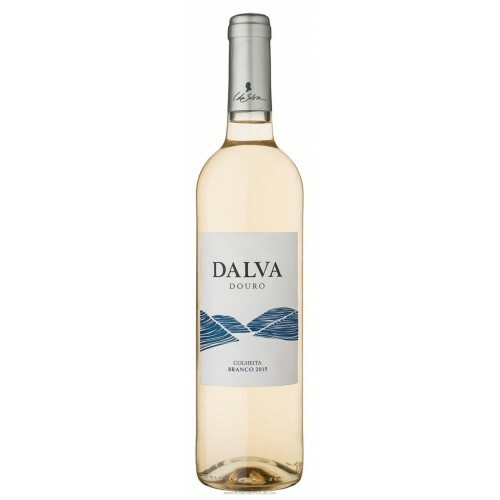 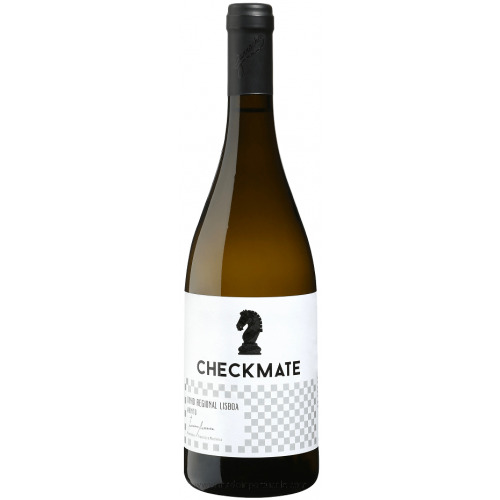 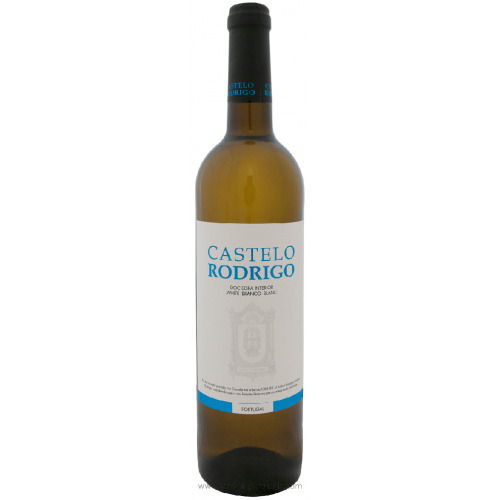 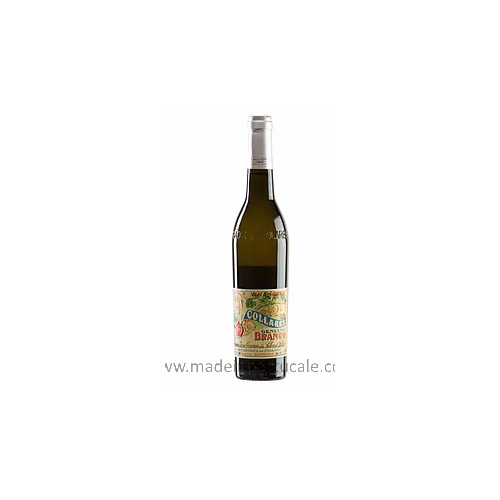 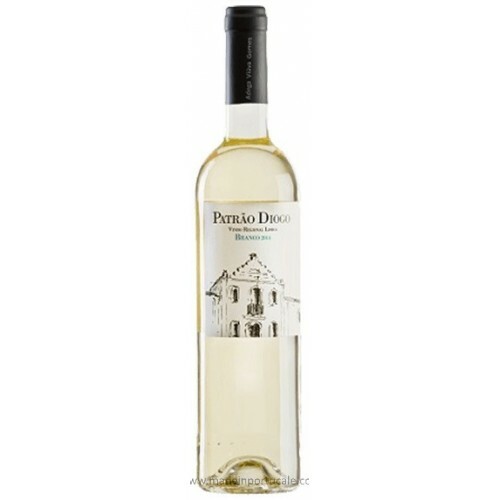 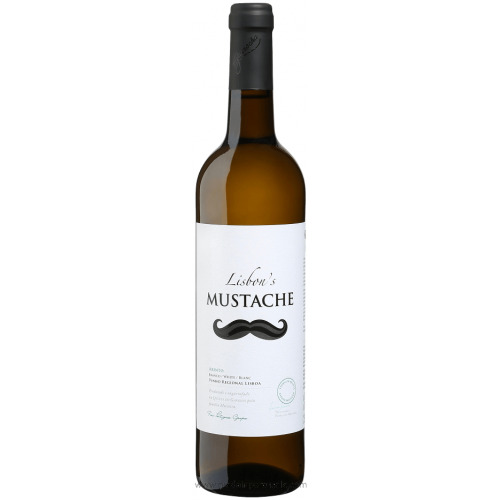 It feels soft when in the mouth, with a sharp freshness which gives it depth and persistence.